We have an outstanding track record based on over 40 years combined experience. Our committed team offer a full range of services, 24 hours a day, 356 days a year. We are dedicated to creating clean hygienic washrooms. Our service includes Feminine Hygiene Units, Hand & Body Wash Lotions, Vending Machines, Air Freshening Systems, Instant Alcohol Sanitizers, & Laundry Service. 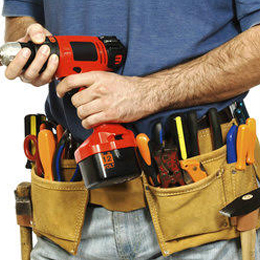 We have a dedicated handyman team available to meet your requirements, from day to day to specialized needs. This service includes Assembly of flat pack furniture, Painting & Decorating, Carpentry Services, as well as Picture frame hanging. We provide a wide range of professional efficient cleaning options to a variety of commercial clients within London and the South East. Dedicated to the highest standard, our expertise in the commercial cleaning sector is unbeatable. Our cleaning services are backed by years of experience, which have equipped us with the techniques and expertise we need to provide you with first class results at competitive prices. 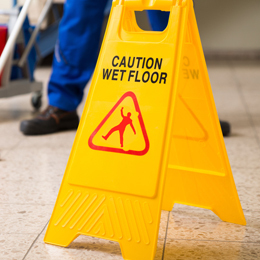 Whether you’re seeking regular contract cleaning or one-off services, our business delivers up to date methods and a personalised service that can be tailored to your requirements. You are guaranteed to find a flexible package that suits you. Available daily, weekly, monthly or on a quarterly basis, our operatives provide window cleaning for, Shop fronts, Offices, Buildings (residential & commercial), Reach & Wash System, and Cradle Access. We still use the traditional window cleaning method daily, cleaning reception entrance doors, shops, restaurants plus more. 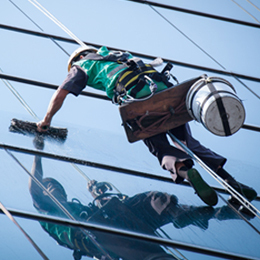 We have qualified abseiling rope technicians to provide safe access for window cleaning. The advantage of using rope access for window cleaning, is that buildings can be cleaned without expensive and disruptive equipment. Abseiling is available for special cleans or as part of the routine cleaning operations. Our team are trained to provide recycling management services. Our service and pricing is transparent, your company purchases recycling waste sacks, cardboard and tape, and Blue Chip Cleaning & Support Services will collect at a set time. A Mixed Recycle Sack will include; Paper - Envelopes, Paper etc, Plastic - Bottles, plastic bags etc , Cardboard - Boxes etc, Metal - Tins, Cans, Foils etc , & Glass - Bottles, Jars etc. We are striving to deliver complete “Green Clean” solutions for all of our clients. We recycle our waste incineration “Bottom Ash”. This is used to create construction building blocks and road surfaces. Offering you professional and efficient services. Why wait? For free advice and quotations, call our team today.